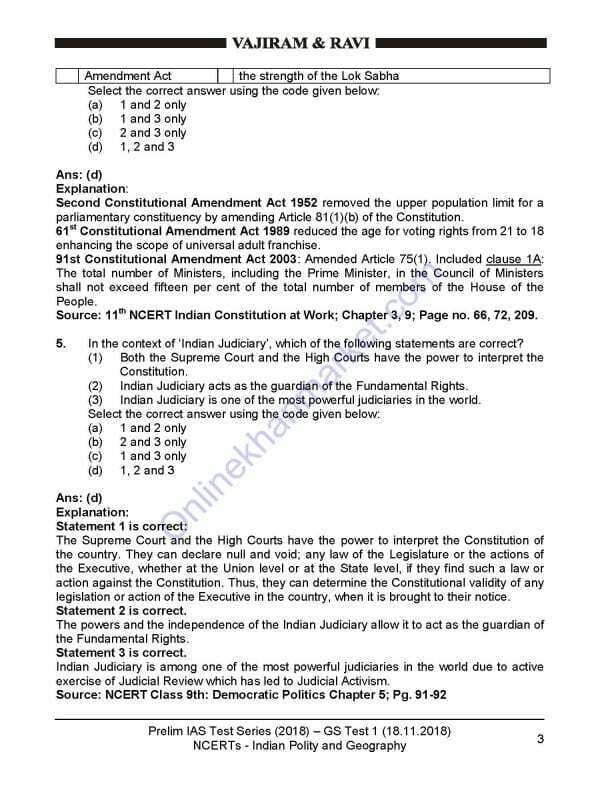 Vajiram UPSC coaching Test Series 2019 is good. 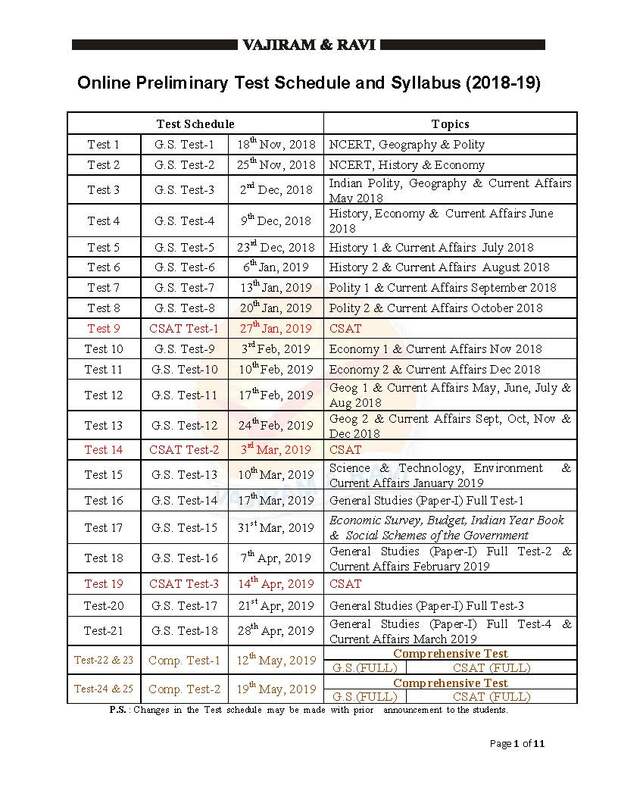 These test series are designed while keeping in mind the syllabus of the CSE and the latest pattern of questions asked. The explanation is also provided which is given by the subject experts. And another important thing is the main test series is provided in two different ways, one for the current students at the coaching and the other for the old students of the institute. These test series are very helpful in qualifying the examination. The best part is, it is in PDF form so that students can learn in their personal pace. They don’t need to go anywhere, only they have to download this test series and start their preparation for the final day. 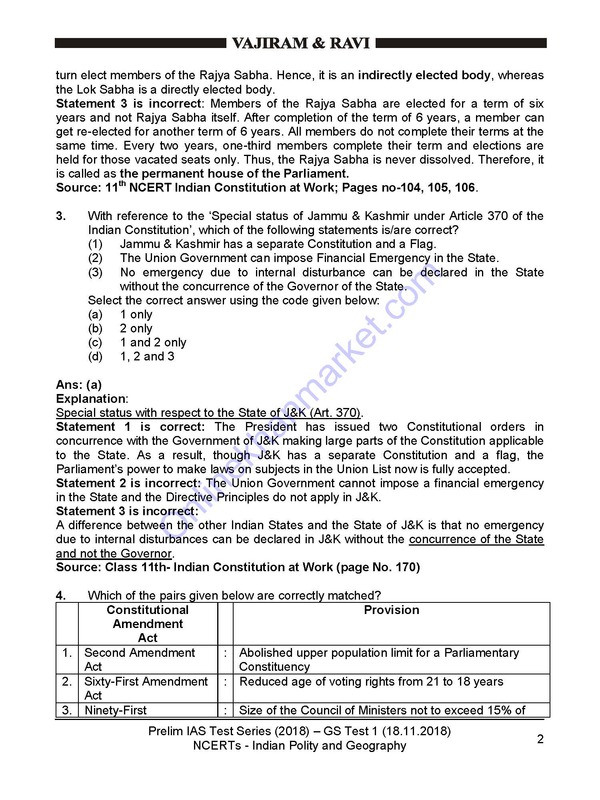 Vajiram UPSC Prelims Test Series 2019 is included the total 6 test series, which describe each question with answer and tricks. This note is best for IAS exam preparation. This test series is made for Prelims and Mains test series conduct by Vajiram UPSC 2019. Vajiram UPSC Prelims Test Series 2019 syllabus is given below.